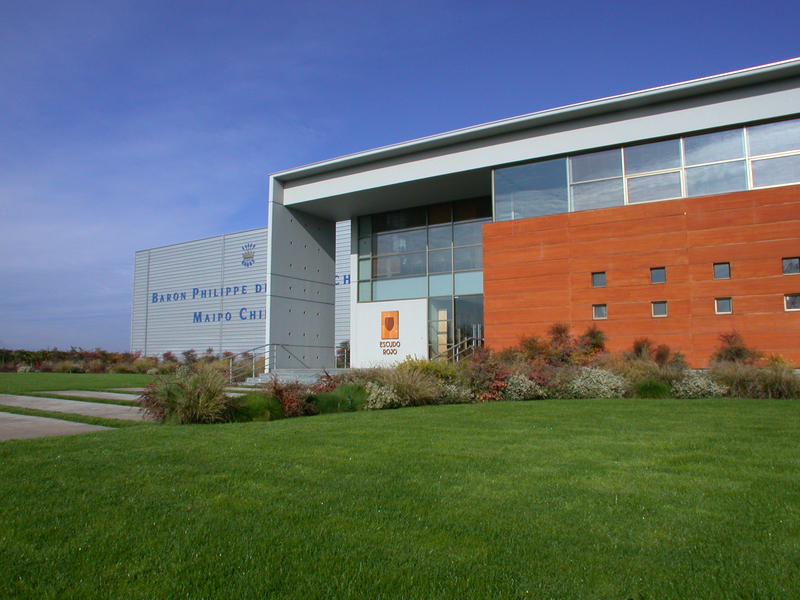 The Centre Baron Philippe in Pauillac houses the company’s administrative activities as well as the branded wines sales, marketing and communication departments. 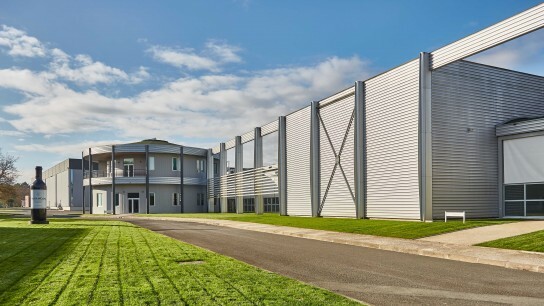 Located on a 16-hectare (40-acre) site at Saint-Laurent-Médoc, the Mouton Cadet Winery is where Baron Philippe de Rothschild branded wines are blended, matured, bottled and stored. 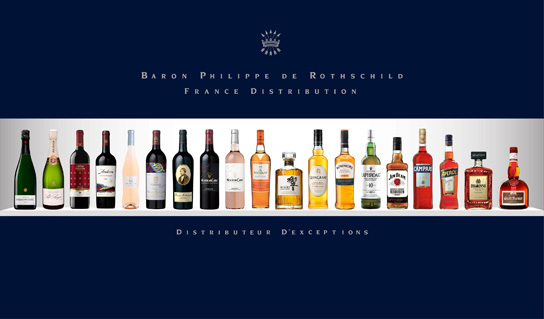 A wholly-owned subsidiary of Baron Philippe de Rothschild SA, Rothschild France Distribution is the exclusive distributor of Baron Philippe de Rothschild wines in France. 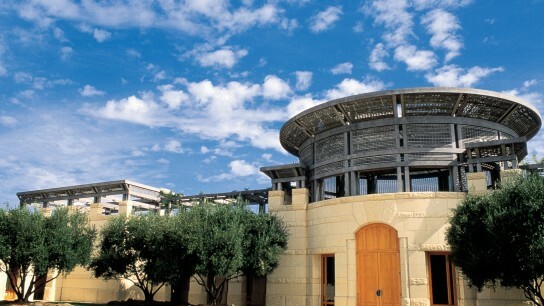 It also distributes a comprehensive portfolio of other exceptional wines, champagnes and spirits. 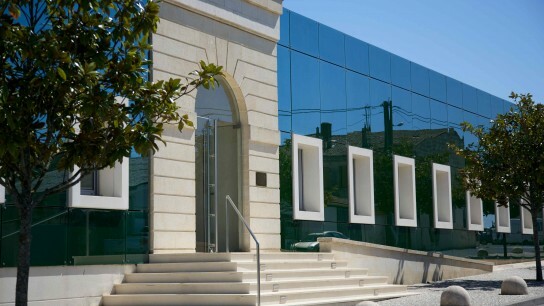 La Baronnie is responsible for Baron Philippe de Rothschild’s mail-order and online sales in France. Among other wines, La Baronnie markets two specific ranges of Bordeaux wines under the names “La Bélière” and “Mise de la Baronnie”. Located near Limoux in the Aude department in the south of France, Domaine de Baronarques is now a standard-setter for Languedoc wines. 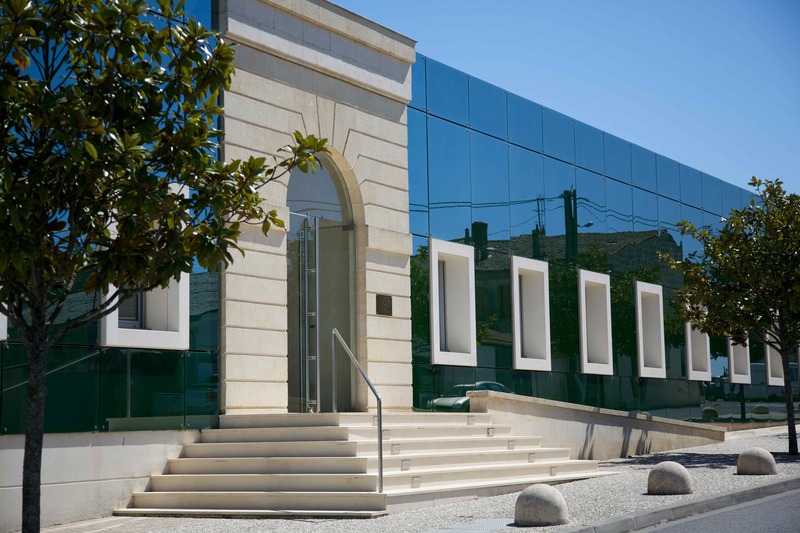 The three branches of the Rothschild family gathered in a joint venture for the production of an exceptional champagne. Based in Tokyo, Baron Philippe de Rothschild Orient oversees the company’s operations in the Asia-Pacific region. 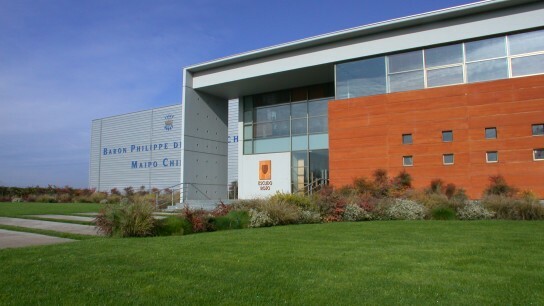 At its winery in the heart of Chile’s Maipo Valley, Baron Philippe de Rothschild Maipo Chile blends, matures, bottles and stores Baron Philippe de Rothschild’s Chilean branded wines. Almaviva was created in 1997 when Baron Philippe de Rothschild teamed up with Concha y Toro. 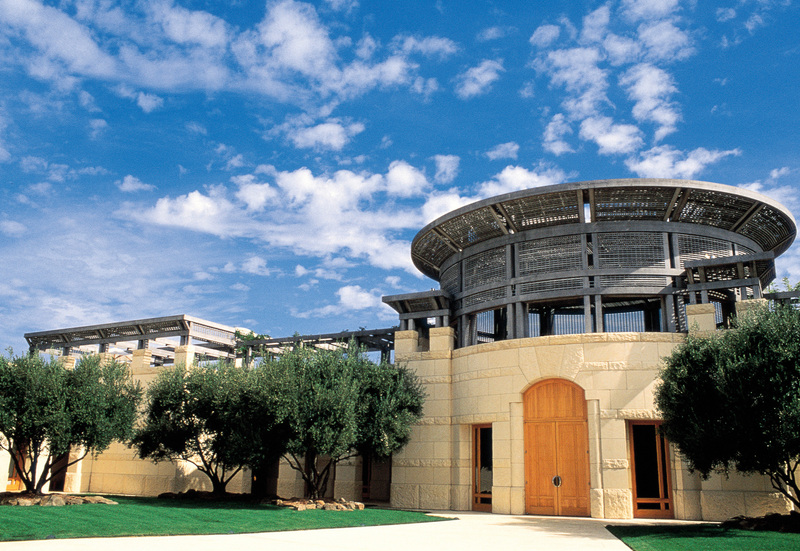 Bordeaux expertise has teamed up with the magnificent Napa Valley terroir to create one of the Napa Valley’s finest wines.